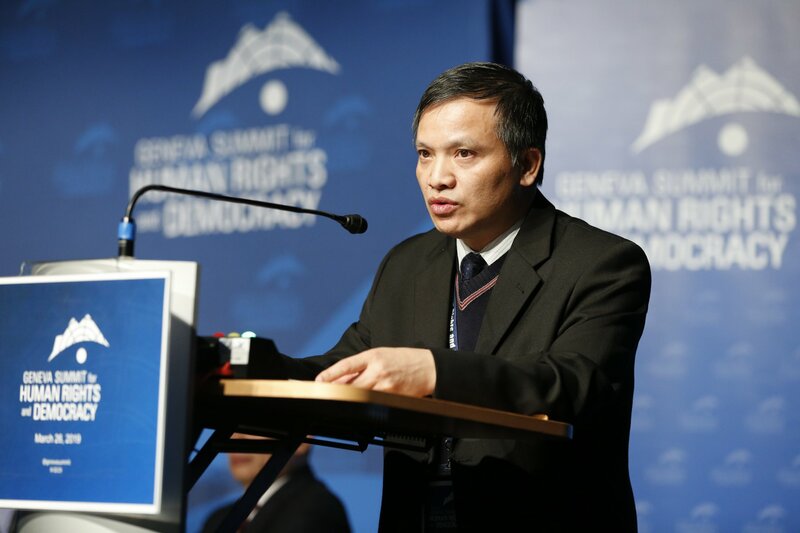 In response to mounting public opinion and international pressure, Vietnam’s Ministry of Public Security acknowledged detaining Pham Minh Hoang, a lecturer at the Ho Chi Minh City University of Technology and member of Viet Tan. At a press conference today in Saigon, security police announced the decision to officially charge Professor Hoang with “carrying out activities aimed at overthrowing the government” under Article 79 of the Criminal Code of Vietnam. 1. Under the pen name Phan Kien Quoc, Pham Minh Hoang wrote articles on important national issues. This act of freedom of expression is labeled as “distorting the policy of the Party and the State.” Readers can follow Pham Minh Hoang’s blog at www.pkquoc.multiply.com to reach their own conclusion. 2. Acquiring knowledge of nonviolent tactics used in advocating for peaceful change and social justice is deemed as “terrorist” acts and “inciting social disorder.” Viet Tan has long made publicly available reading materials and video footages on nonviolent methods at our website www.vietan.org. 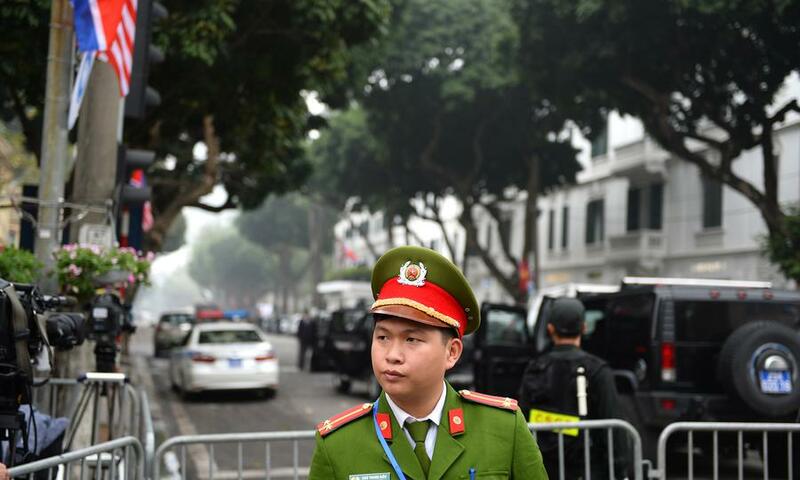 Everyone can freely access these documents and see for themselves Hanoi’s falsehoods. 3. Empowering students by promoting leadership skills so that they can gain knowledge and confidence to contribute to society is deemed as propaganda and training people to act against the state. In their indictment of Pham Minh Hoang, the Vietnamese authorities purposely ignored his efforts to protest the government’s environmentally reckless decision to permit a Chinese-owned company to mine bauxite in the Central Highlands as well as its weakness in defending the country’s territorial integrity and safety of Vietnamese fishermen. 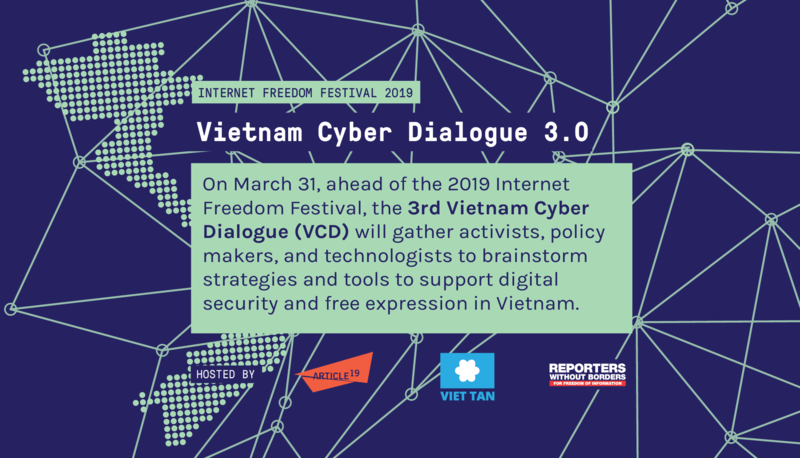 These are serious issues that the communist authorities have suppressed while Pham Minh Hoang and Viet Tan have sought to bring to public attention. The authorities continue to remain silent on the arrests of three other Viet Tan members—Pastor Duong Kim Khai, Ms. Tran Thi Thuy and Mr. Nguyen Thanh Tam. These activists were arrested around the same time as Pham Minh Hoang, but so far, the authorities have neither confirmed the arrests nor notified the families.